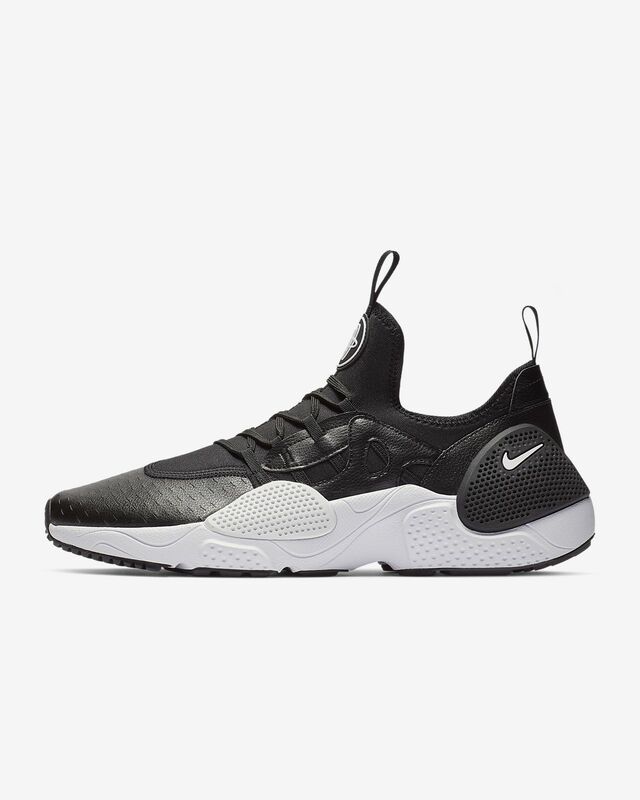 The Huarache reinvents itself once more with the Nike Huarache E.D.G.E. The classic bootie gets an update with breathable mesh and just the right amount of stretch, while the standard heel cage is replaced by a system of rubber pods offering shape, stability and striking style. Breathable stretch mesh bootie fits securely without being too snug on your foot. Rubber pods help maintain the shape of the shoe and keep your foot in place. Durable leather features engineered perforations to enhance ventilation. Aggressive rubber traction pattern enhances durability. Have your say. 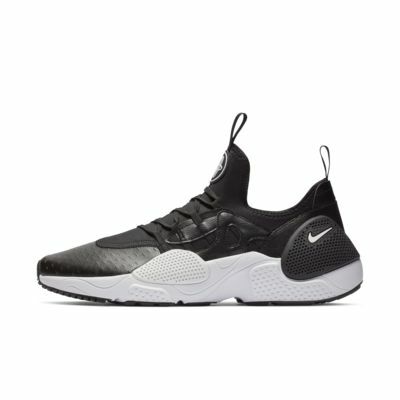 Be the first to review the Nike Huarache E.D.G.E..